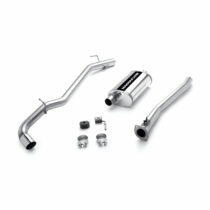 Looking to add some race proven performance to your Toyota Tacoma? We have the answer. 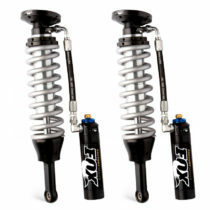 Utilizing FOX 2.5 Factory Series R/R Coilovers, valved specifically for your application, we are able to gain 0-3 inches of lift and increase wheel travel as well. 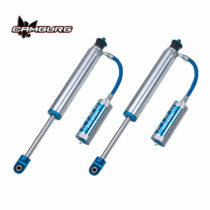 These Factory Series shocks feature a smooth-bore, clear coated, zinc plated, honed seamless alloy body, black anodized 6061-T6 billet aluminum components, a 7/8″ hard chrome plated heat treated alloy steel shaft and an external reservoir design to separate shock oil from the high-pressure nitrogen. FOX direct replacement shocks deliver race-winning performance in a simple direct replacement bolt on shock. Each application has been rigorously tested by FOX engineers to maximize suspension travel and performance on and off the road. 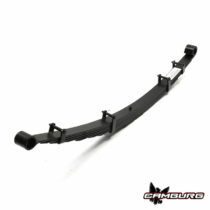 This Off-road System will provide 13″ Of travel and widens the trucks front stance 3.5″ per side. Fiberglass fenders are a must. 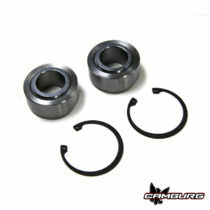 The Boxed lower Arms pivot on massive 1″ uni-balls instead of cheap bushings. 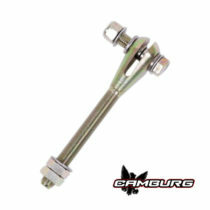 The upper arm replaces the ball-joint with a 1″ uniball and uses a heat-treated stainless steel adapter on the spindle. This very kit has been raced on in Baja with great results. 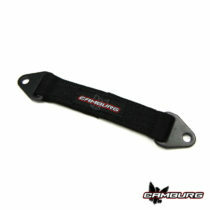 The Camburg race kit is capable of 18-20″ of wheel travel. With billet 2.0 race hubs, Wilwood disk brakes, custom fabricated spindles, and lower A-arms with 1″ uni-ball frame pivots and 1.5″ lower uni-ball for the ball joint, and full heim steering it is no wonder why this is the most advanced kit available today. 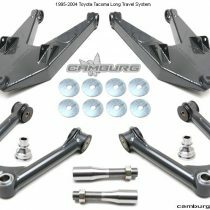 This race system is for two wheel drive 6 lug Toyota Tacoma trucks from 1995.5-2004. FOX now offers their standard Factory 2.5 remote reservoir version and for the ultimate combination their new DSC version. 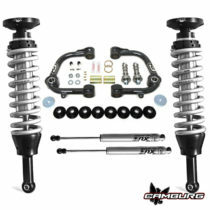 Both shocks have a 2.5″ diameter shock body for added oil capacity for aggressive use both on and offroad. Based on their race shocks, they are fully rebuild-able and revalve-able for optional tuning and maintenance. 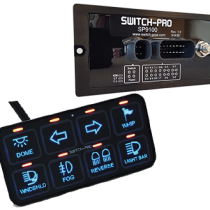 The remote external reservoirs increase the oil capacity for lower operating temperatures and the Dual Speed Compression (DSC) adjuster gives remarkable versatility and precise tuning. 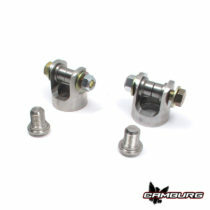 A simple twist of either two adjuster knobs allows twelve separate low-speed and ten high-speed compression levels. 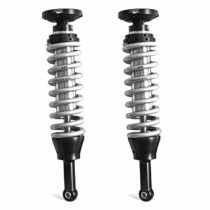 The integrated coil spring can be adjusted for preload and ride height and comes pre-set to level your vehicle right out of the box. 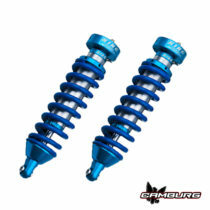 These 2.5 coilovers are designed to be used with our Camburg upper arms for maximum useable wheel travel and performance. 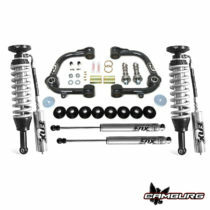 We have a wide selection of rear shocks to meet your needs and budget. 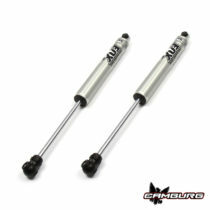 The Bilstein 5100 shocks are great for all around use and more tailored for a plush street ride. 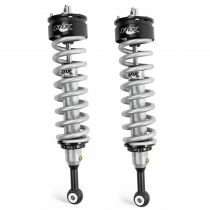 Stepping up to FOX’s 2.0 Performance Series shock has a larger aluminum shock body which holds more oil for better shock performance offroad and has a firmer ride. 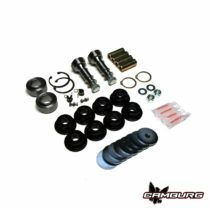 King OEM performance kit custom tuned to provide your Toyota with unparalleled levels of performance and ride quality. Each kit has been subjected to punishing real world testing to develop the optimal damping curve and spring rate for your vehicle. 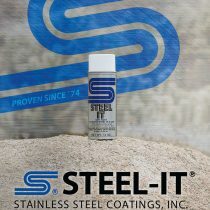 Easy bolt-on installation for stock height or custom kits for trucks running lifted aftermarket suspensions. 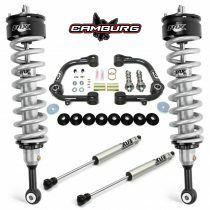 For the Toyota Tacoma’s, KING offers their 2.5 series rear shocks in a remote reservoir configuration with an optional external compression adjuster for fine tuning. These bolt right in and include the necessary brackets to mount the reservoirs to the frame. 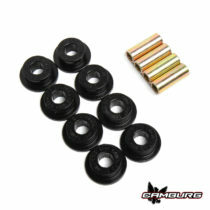 These are for 0-1.5″ of lift over stock in the rear. 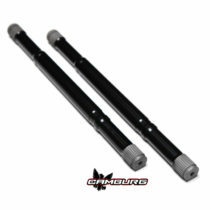 These are the axle shafts needed with our long-travel kits for your 4wd truck. 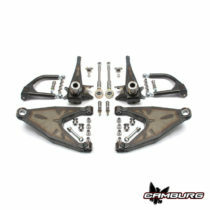 They are CNC machined from 4340 chomoly, then heat-treated, stress relieved and powdercoated black. 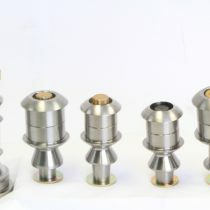 They are designed to be used with the OEM parts, not aftermarket or re-manufactured units as those don’t match up to the factory spline count and diameters. 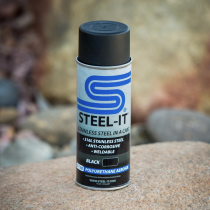 This is a a great way to level out your truck and improving the ride on a budget. 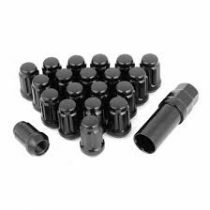 Cheap spacers lifts do nothing but create problems and reduce wheel travel. Bilstein’s 5100 shocks give you the ability to raise the front end at 3 different levels and are valved internally for the raised height and better handling. 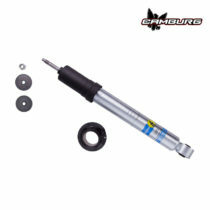 You re-use the OEM coil springs to keep the cost down. This is by far the best entry level lift to install. 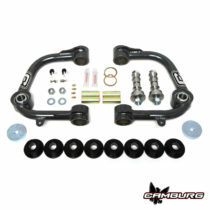 Complete hardware kit for Camburg 1.00″ uniball upper control arms.